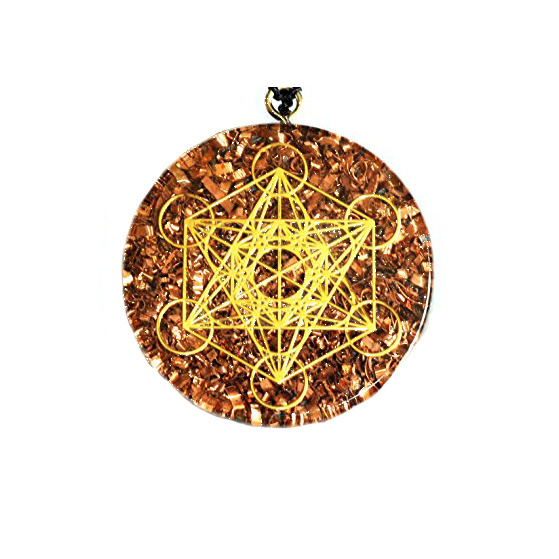 Orgonite is used to purify the atmosphere, to counter-act the effects of harmful EMF radiation and to aid in healing practice. 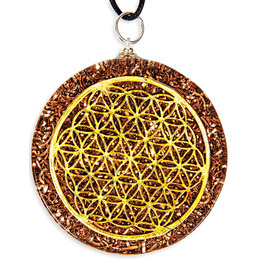 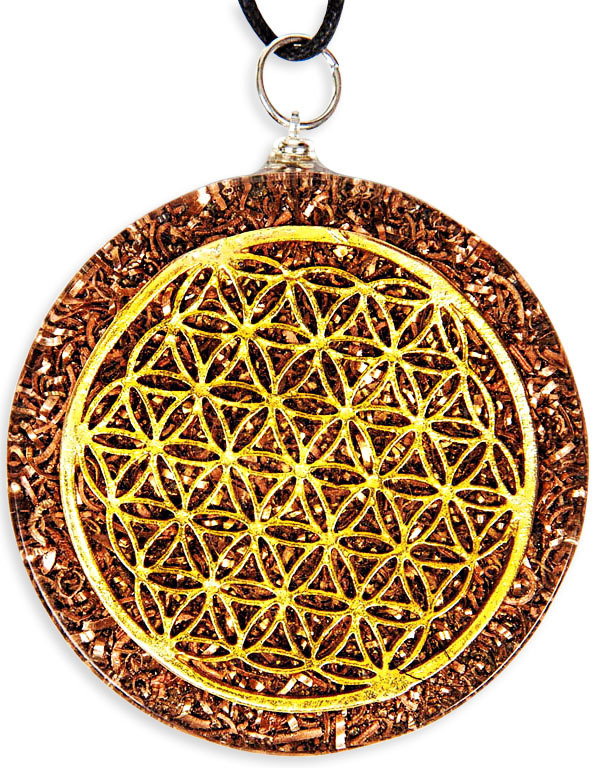 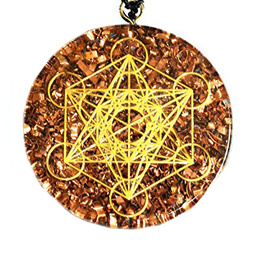 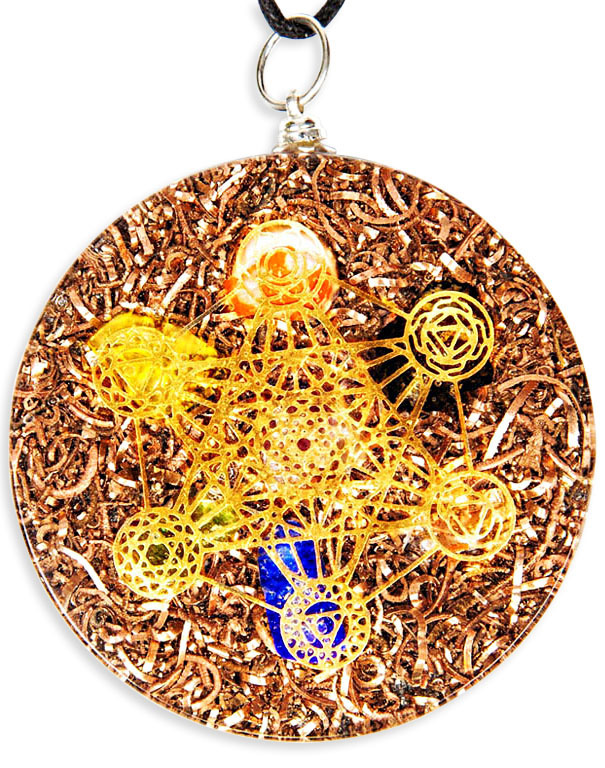 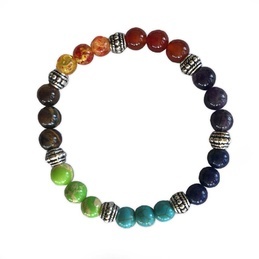 Simply put, Orgonite creates a positive balanced environment through its energy transmuting properties. 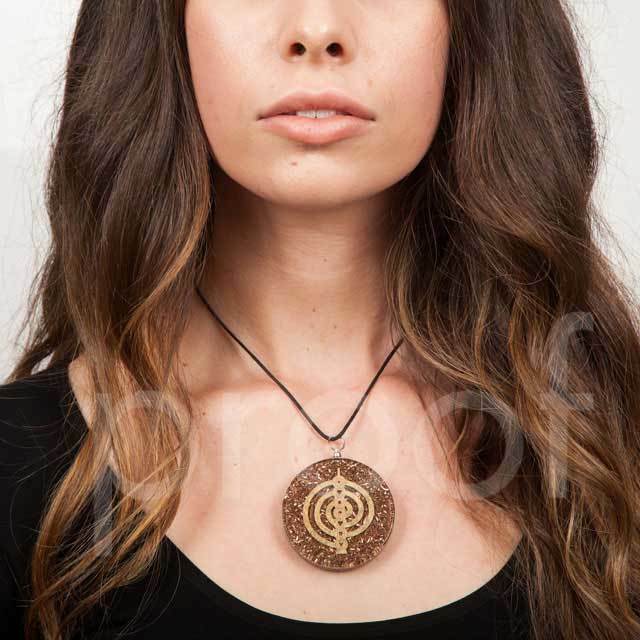 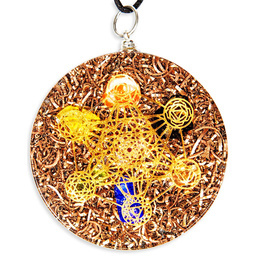 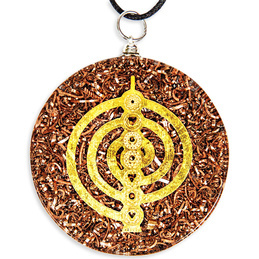 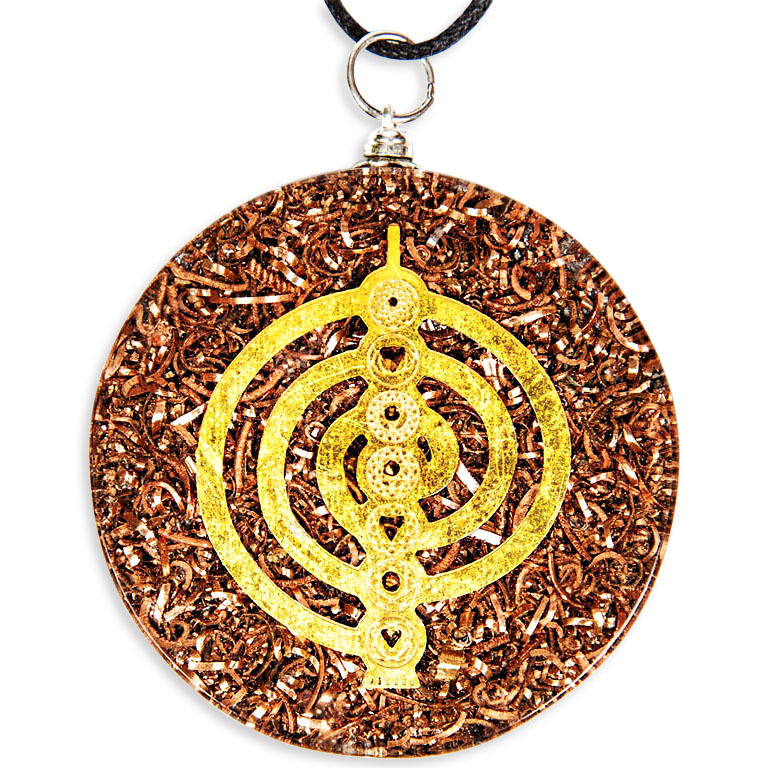 5cm Diameter pendant with free cord necklace included.